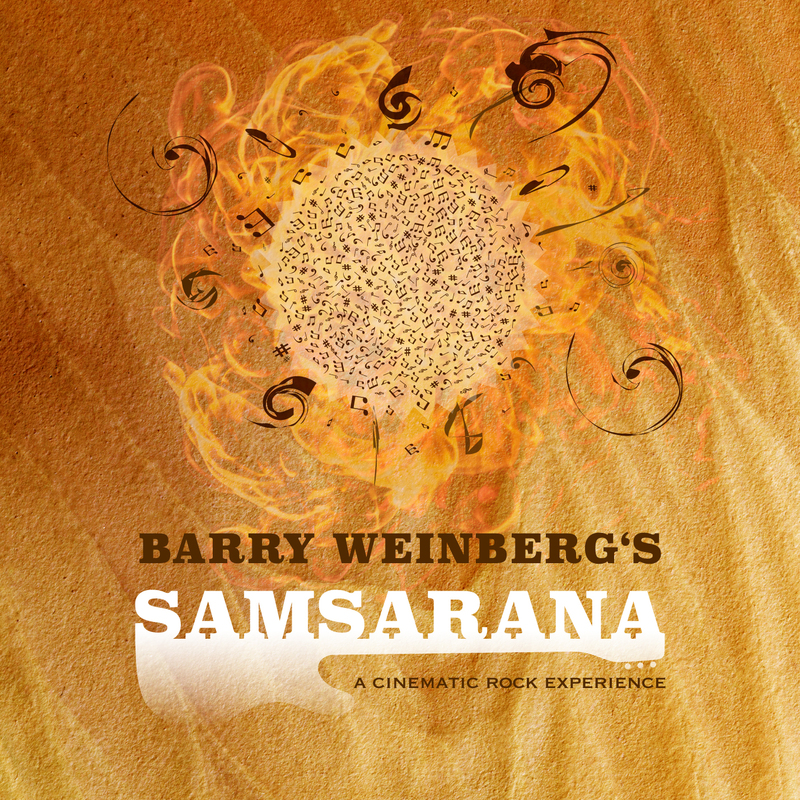 It could be said for Barry Weinberg that he has been a musician for all of his life, yet he is about to launch a debut album titled “Samsarana” this January 25th. The album is placed deep into the amotspheric, melodic side of progressive rock with influences from the ‘70s, the ‘80s and some contemporary ones. 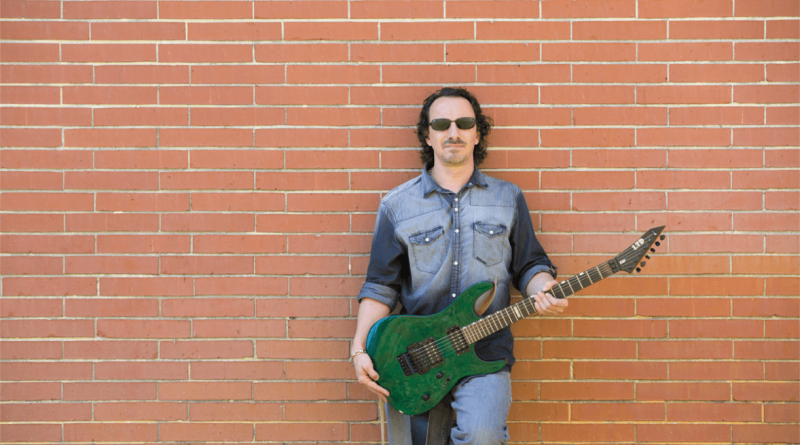 Weinberg adds plethora experimental, pop-rock, and ambient elements to their music, bringing surely some of the big progressive rock bands of the ‘70s and ‘80s on your mind — that is not a bad thing at all. One can feel that Weinberg plays it safe, and that in the end his music is not “forward thinking” or “progressive.” But that’s because Weinberg is an apt craftsman, and he knows how well to make a song sounds catchy, but still complex enough. There are tons of great moments on the album that contribute to the final outcome, which brings nostalgia and innovation together. This prog rock music is easy to digest, but hard to predict. The musicianship is very strong and the production is warm. “Samsarana” doesn’t reinvent the wheel, but it is more than a decent album. There is a lot to explore here. “Samsarana” is out on January 25th, and it can be pre-ordered here.